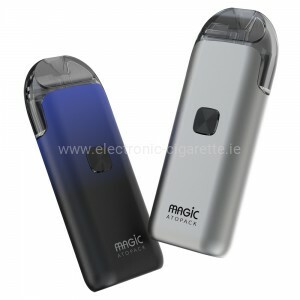 Vaping Cloud instead of smoking! 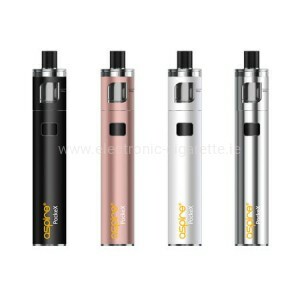 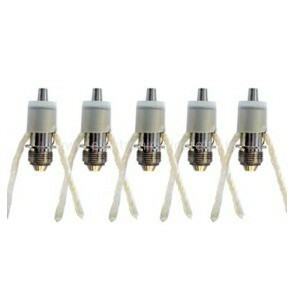 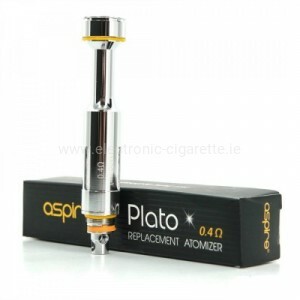 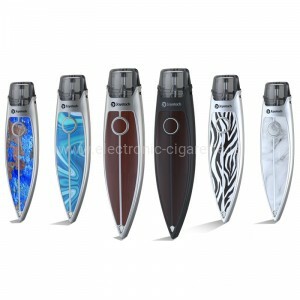 The electric cigarette is the alternative for smokers: Liquids vaporizer instead of smoking tobacco! 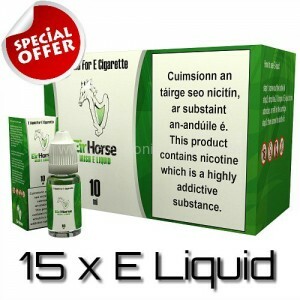 EirHorse, Joyetech, Eleaf and other e-cigarette manufacturers make the change easy. 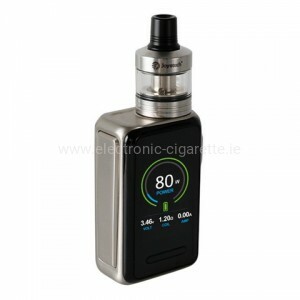 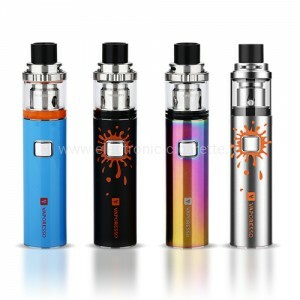 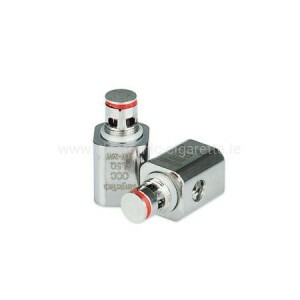 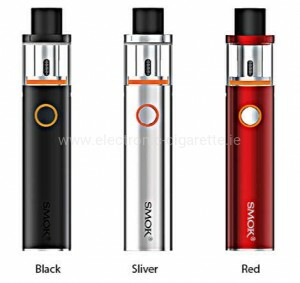 In the Electronic-Cigarete.ie shop you will find cheap vaping device starter kits from leading brands such as EirHorse, Joyetech, Eleafe, Aspire, KangerTech, Wismec, SMOK, Vaporesso etc. 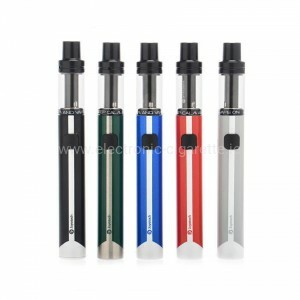 Complete e Starter Kits for beginners and passionate Vapers as well as liquids in selectable nicotine strength. 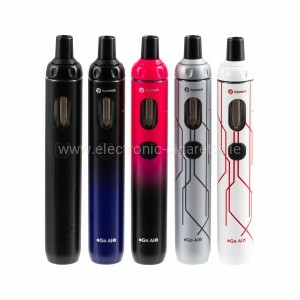 But also basic liquid and flavors for mixing the liquids according to your own recipe.